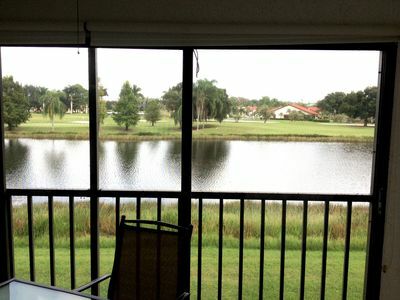 Punta Rassa Condo - Just Redecorated!! - Stunning View!!!! 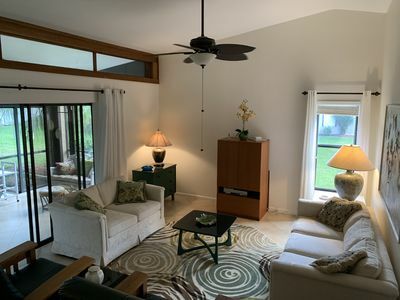 Enjoy fantastic views of Pine Island Sound from the Lanai of this lovely 2 bedroom 2 bath condo situated just off Sanibel Island. 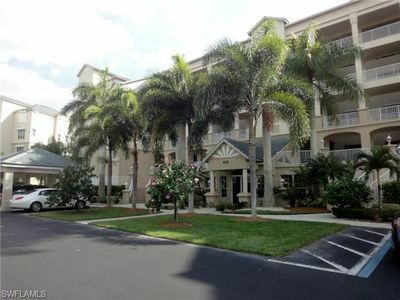 Easy access to Sanibel as it is situated at the foot of the causeway. 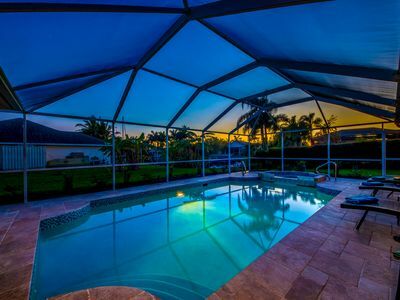 Beautifully landscaped heated swimming pool. 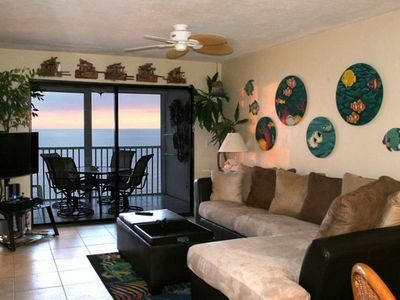 Private and secure WiFi Internet throughout the condo. 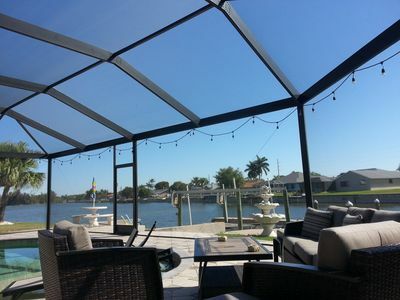 Enjoy fishing from Punta Rassa's private fishing pier. No License required. Across the bridge is beautiful Sanibel and Captiva Islands. Come see why we’re Arthur’s top spot. Enjoy pristine beaches in an unparalleled natural setting. Sanibel is two-thirds nature preserves and both islands have no buildings over three stories. 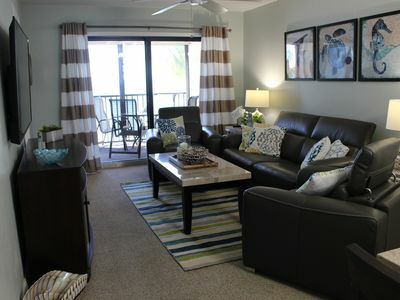 Get away from it all in this peaceful natural setting that still boasts great restaurants, shopping and entertainment. 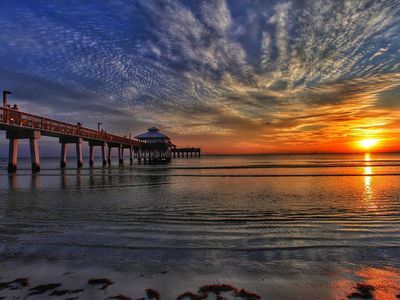 Fishing and shelling are excellent and Sanibel has over 30 miles of bicycle paths. See exotic wildlife all over the islands and in the Ding Darling nature preserve. 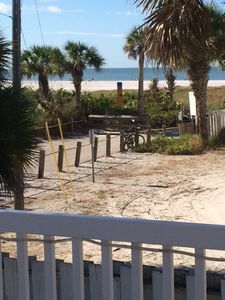 Watch dolphin frolic just yards from the beach. Golf, tennis, canoeing, kayaking, windsurfing, kite-surfing and boating are just a few of the activities available. 28 NIGHT MINIMUM PER CONDO REGULATIONS. 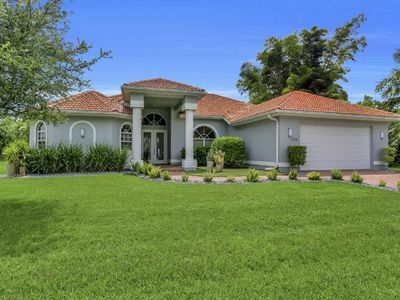 Enjoy the beautiful beaches just outside your Sanibel Island home with boating, kayaking, water-skiing, or fishing. Play a round of golf on any one of the challenging scenic courses available or spend the day looking for seashells. 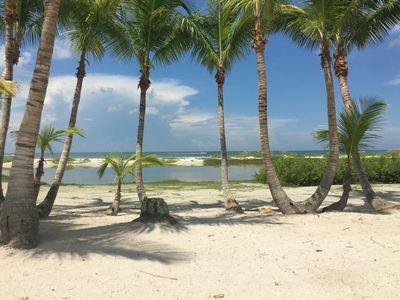 For some adventure, stray from your Sanibel Island cottages and bike the 30+ miles of bicycle trails, while taking in the breathtaking scenery around you. Located not far from many of our Sanibel Island rentals is the Ding Darling nature preserve where visitors can see exotic wildlife. 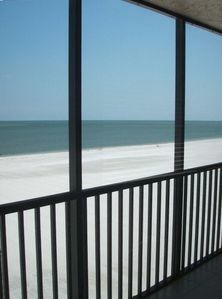 Or just take a stroll down the beach and watch the dolphins frolic just yards away. Experience the luxury of island life and being planning your vacation to paradise today. 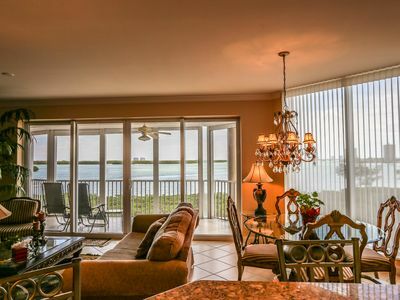 Book any of our Sanibel Island rentals easily today with iTrip! 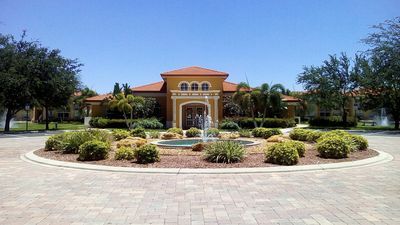 Newly renovated and furnished luxury villa !! europe New Virtual Tour !! Its Always 5 O’Clock here! 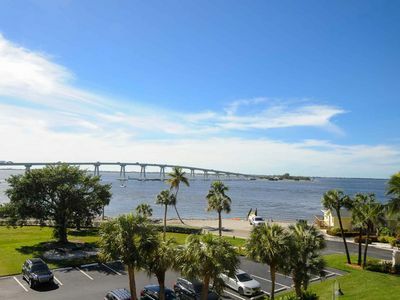 Beachfront Fort Myers Beach Private South Island Home ! Words can't describe this condo, pictures don't do it justice. 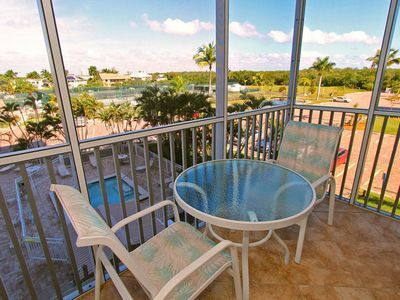 The only way to fully experience Waterside 534, at Dolphin Pointe, is to stay here. 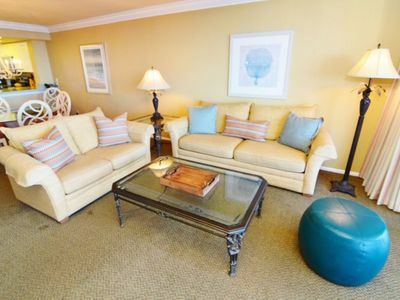 Looking for a spacious restful, relaxing open concept condo with spectacular views? 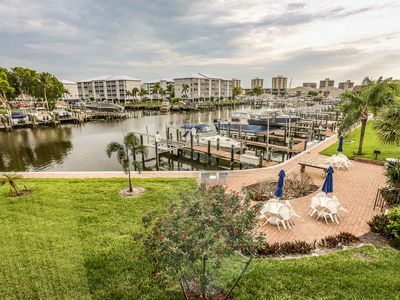 Look no further than Unit 322 at Estero Yacht and Racquet Club. 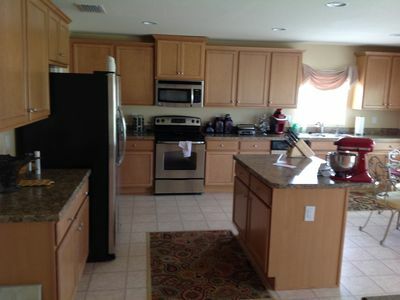 Cinnamon Cove Villa with Great Amenities!!!! 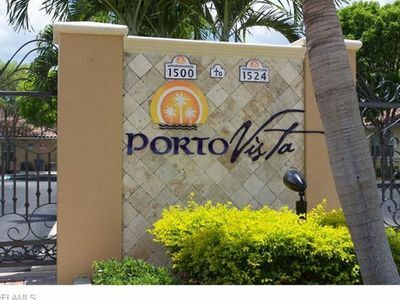 Condo 2 br - 2 bath to rent Fort Myers Fl.